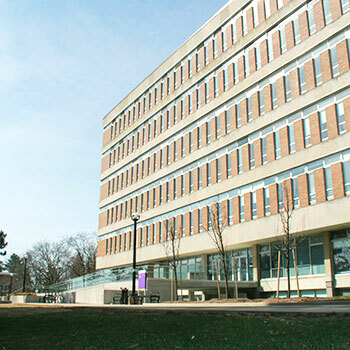 The Laurier Library has created a Library Project Management Office (PMO) to oversee a common project management framework to guide continued upgrades to Library facilities and technology. In addition to his duties as Associate University Librarian, Gordon Bertrand will be assuming the role of Library Project Management officer and oversight of the PMO. The PMO will be responsible for the planning and execution of all phases of a project by ensuring a well-articulated rationale, detailed requirements, appropriate resourcing, identification and mitigation of risks, accurate budgeting, measurable deliverables, clear accountability, effective communication, and appropriate documentation. In addition to partnering with Library colleagues, the Library PMO will manage projects with institutional, regional and provincial partners.